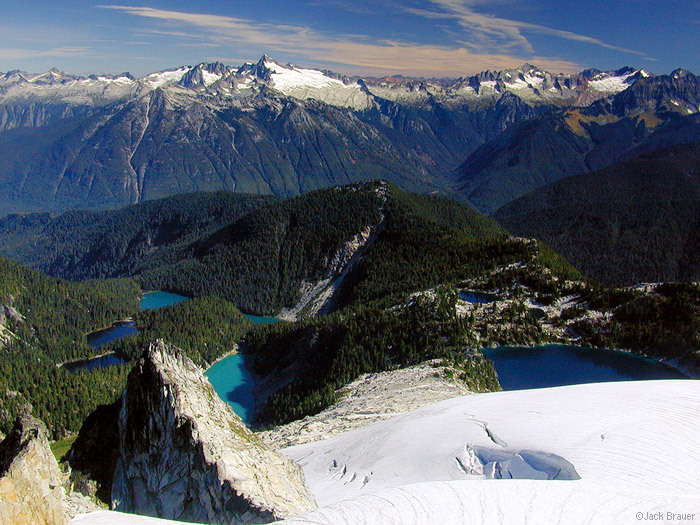 alpine lakes below Snowking Mtn. - Eldorado Peak and the North Cascades National Park in the distance - September. Photo © copyright by Jack Brauer.